Suncor Energy released its 2017 corporate guidance this week, forecasting brighter days ahead for the country's largest integrated oil company. Capital spending is expected to be between $4.8 and $5.2 billion, approximately $1 billion lower than 2016. About 40% of that capex will be allocated towards the wrap-up of the Fort Hills Oil Sands Mine and Hebron platform offshore Newfoundland. The remaining 60% will be sustaining capital, primarily spent on maintenance of its existing oil sands facilities. The guidance is a 13% improvement from the current year. 2016 production was seriously impacted by the Wood Buffalo wildfires, which took both Suncor and Syncrude offline for over a month. Operating costs at Suncor's base oil sands operations are expected to average $24 to 27 per barrel next year, revised upwards by $1 due to higher natural gas prices. In contrast, current year operating costs are expected to average $25.50 to $27.50 per barrel. 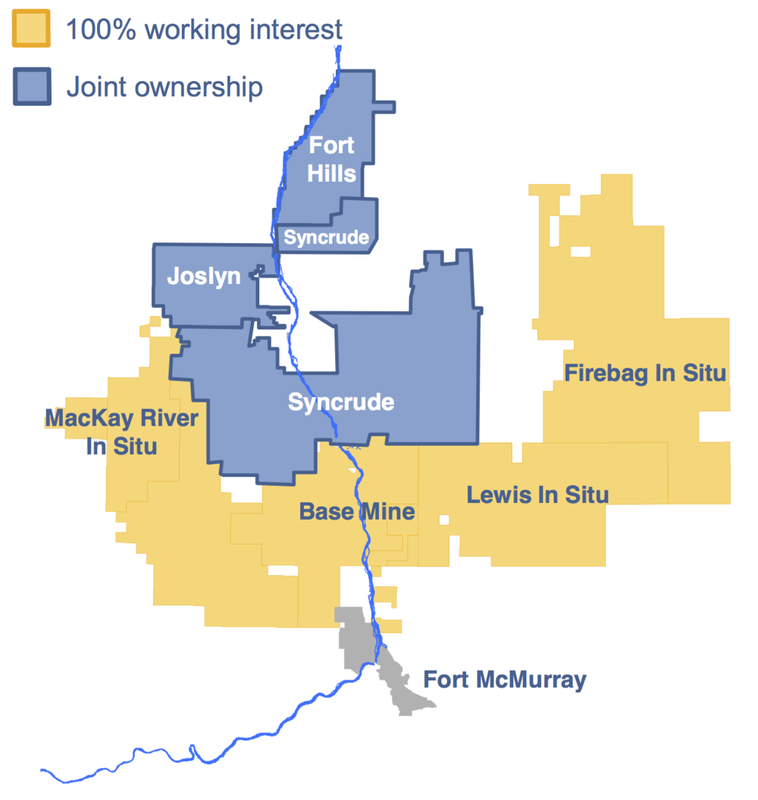 Suncor's base oil sands operations produce about two-thirds light crude (upgraded bitumen) and about one-third heavy diluted bitumen (primarily from its in-situ facilities). Syncrude's operating costs for next year are expected to average $32 to $35 per barrel of upgraded synthetic crude. Operating costs for the current year are expected to fall between $37 and $39 a barrel. Suncor stock (TSX:SU) hit a 52 week high this week, despite news that Warren Buffett's Birkshire Hathaway dumped their 30 million shares in the company in the third quarter of this year.